Well it certainly has staying power....quite pretty really but it might take over your house eventually!! Wow. It is very pretty, but I can see your concern about it taking over. 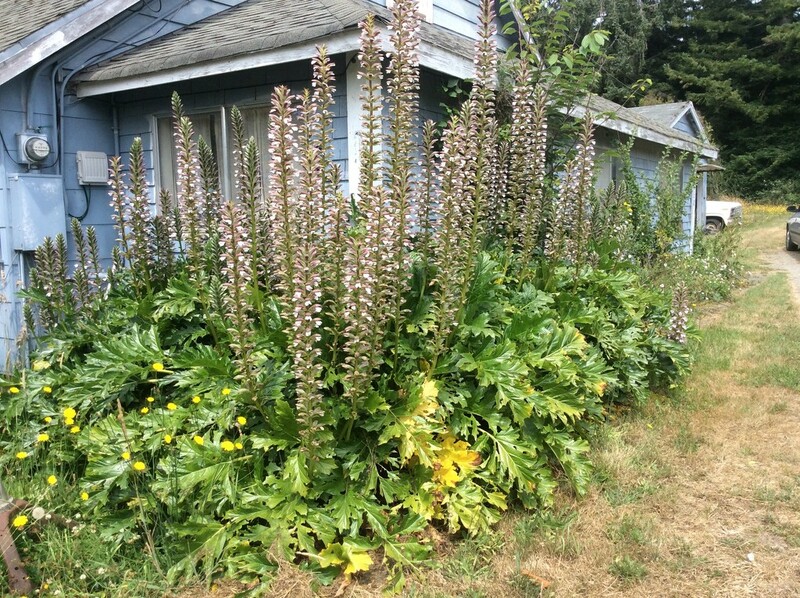 That is one crazy plant- wow!